I used to always roast my potatoes with olive oil. 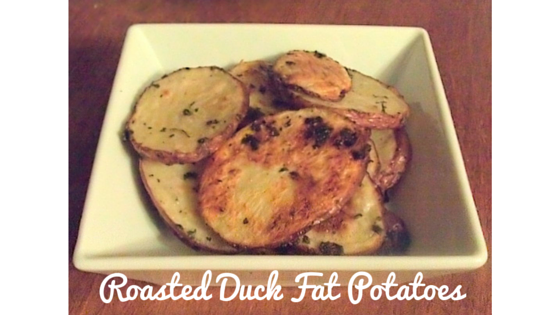 I came across duck fat while food shopping one day & decided to try using it on my potatoes instead of olive oil. They came out fantastic and I never used olive oil again! Everyone I have made these for has become obsessed as well. This recipe is so easy and perfect for serving to non-paleo guests! Some argue that only sweet potatoes are allowed on paleo, but that is not my view. I consider red potatoes to be “real food” that are okay in moderation. I eat red potatoes at least once a week. I love me some starches. 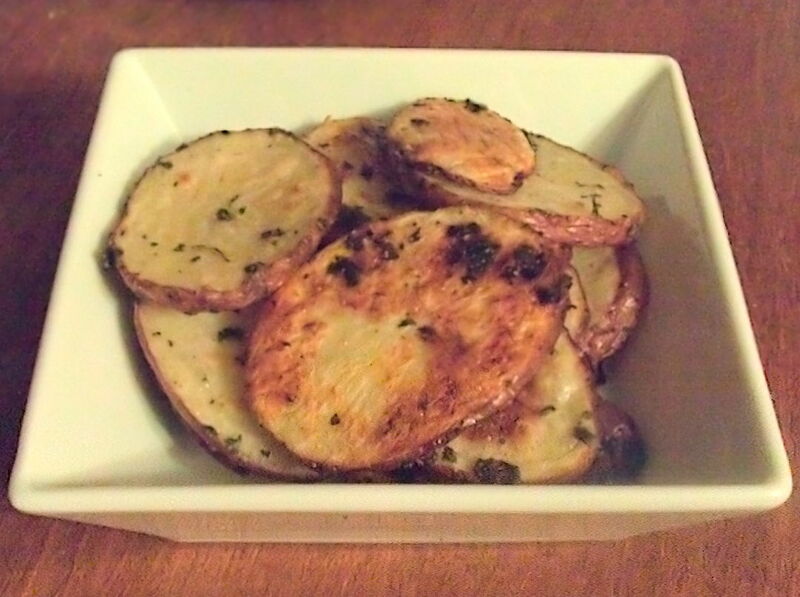 Make these potatoes, trust me you won’t regret it!